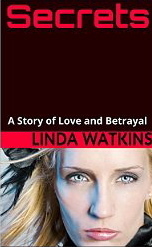 I’m Linda Watkins and welcome to my world! I’m a published author, dog lover, dancer, and devotee of The Walking Dead. 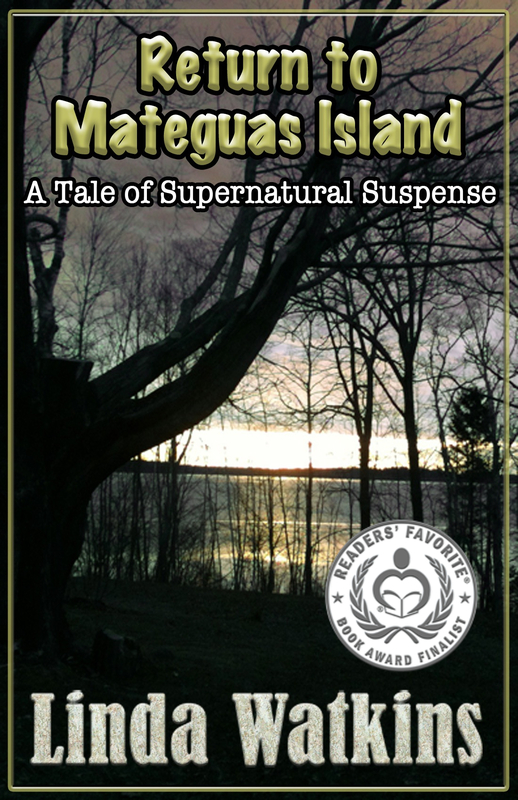 I published my first novel, Mateguas Island, a supernatural thriller, in April of 2014. I am thrilled to say that it won the 2014 Gold Medal in Supernatural Fiction awarded by READERS’ FAVORITE INTERNATIONAL BOOK AWARD COMPETITION, the First Place Award in Contemporary Gothic Fiction from THE 2014 CHANTICLEER BOOK REVIEW’s PARANORMAL AWARDS and was named Outstanding Novel In Horror/Suspense in the Independent Authors Network’s 2015 BOOK OF THE YEAR AWARDS. 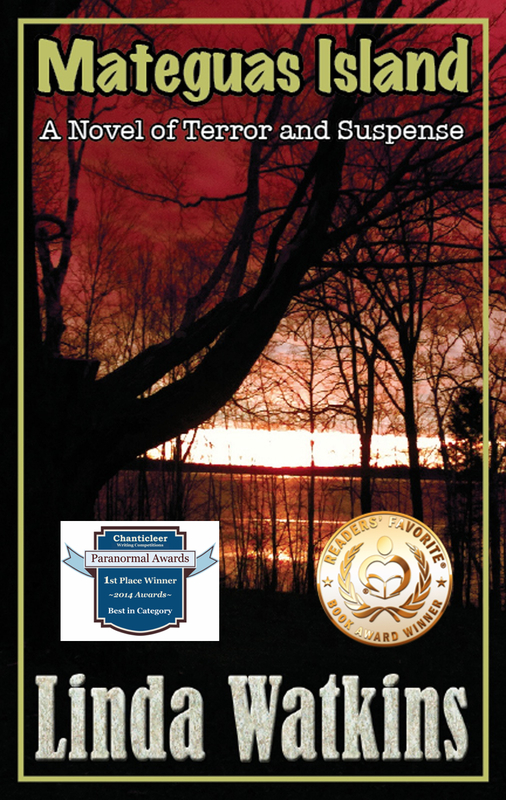 The novel also gained an Honorable Mention in General Fiction from the 2014 HALLOWEEN BOOK FESTIVAL, L.A.
Mateguas Island is available in eBook, print and audio formats. To purchase, click the link, below in the right hand column! RETURN was named as Finalist in Horror in the 2015 READERS FAVORITE INTERNATIONAL BOOK AWARD COMPETITION. The novel can also be purchased by following the link appearing in the right-hand column of this post. The third full-length novel in the series, GHOSTS OF MATEGUAS, is set for publication in eBook format on March 16, 2016 and is currently on pre-order at all major sites. 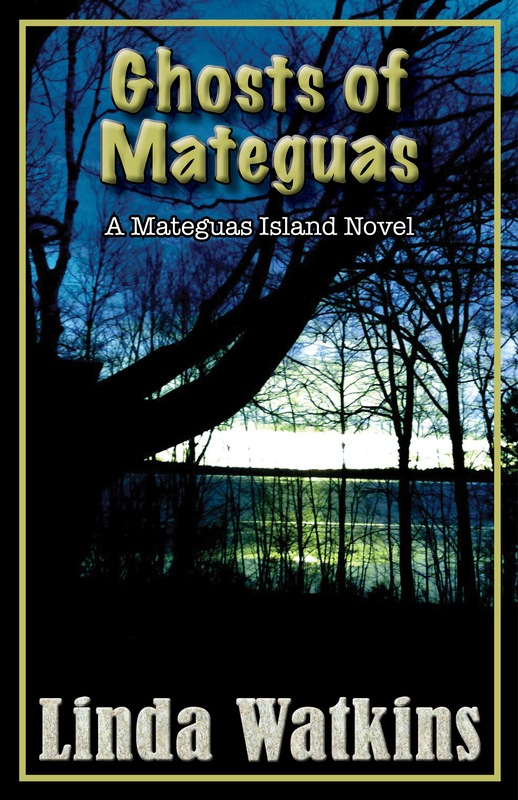 If you would like more information on the Mateguas Island Series, please click on the button below which will take you to my website. As a part of that series, I have completed a eBook novelette that serves as a prequel to the greater novel, entitled Secrets which is available on Amazon.